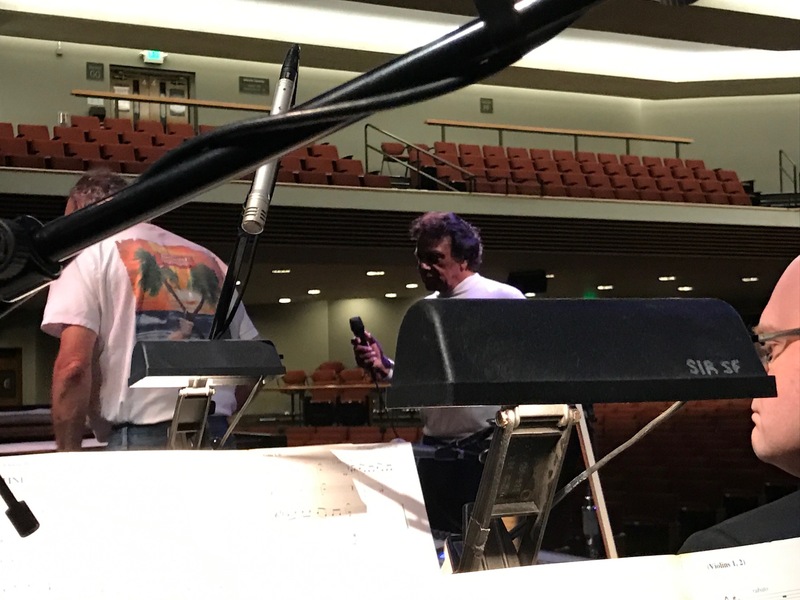 Richard Performs with Johnny Mathis | Richard Altenbach, composer, violinist. 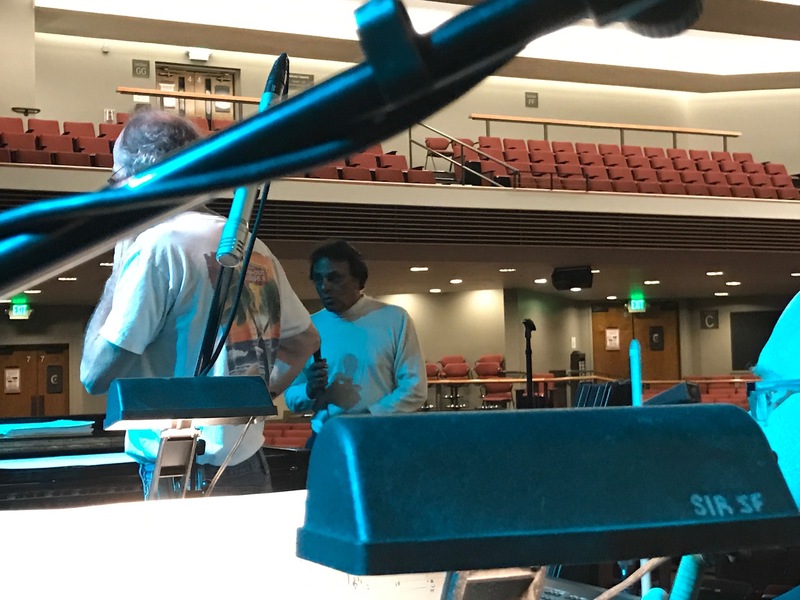 An incredible experience to play back-up violin for Johnny Mathis at the Luther Burbank Performance Arts Center in Santa Rosa, CA! He is a genuine gentleman in the truest sense… gentile, laid back, ultra-professional, kind, even humorously self-effacing. I remember working with him and Johnny Mandel on an album 1990-ish. His signature voice still has that mellow, mellifluous quality and introverted expressivity that gained him fame (think Chances Are ). He is of that uncommon crooner talent shared with Harry Belafonte, Nat King Cole, Perry Como & Johnny Nash.